On February 20 Fendi unveiled an incredible Fall/Winter 2014-2015 collection, melding urban chic and a military look. This creative prowess is renewed every six months, keeping pace with the frenetic Fashion Week calendar. 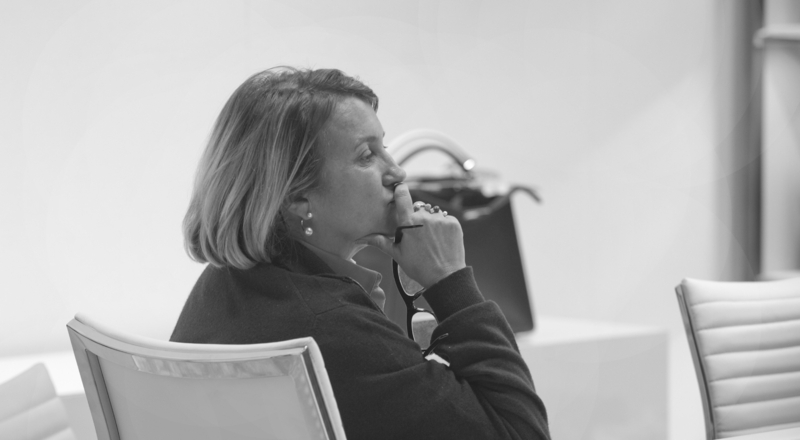 From inspiration to tangible ideas to production to final adjustments, here’s a closer look at the amazing talent that goes into creating a Fendi collection! Ten minutes. That’s how long it takes the 50 models to walk down the runway and present the latest Fendi collection to the iconic Italian house’s guests. Ten minutes to reveal the fruit of three months of preparations and work. Ten intensive minutes that crown a true collective effort by studio directors and the design teams for each product line (women’s ready-to-wear, furs, leather goods and shoes), the research studio, and of course production teams at the workshops of Fendi and its suppliers. All of this is masterfully orchestrated by Fendi’s two artistic directors, Karl Lagerfeld for women’s ready-to-wear and fur and Silvia Venturini Fendi for leather goods and accessories. A few weeks later, the studio directors liaise with their research colleagues to find exactly the right materials. The main silhouette and looks for the collection are also chosen. The first prototypes are made, followed immediately by the initial fittings. Two months ahead of the show the materials are validated so orders can be placed. For the most recent show, over 4,000 meters of fabric were ordered! This is also when the final sketches are given to the ateliers by the studio directors. 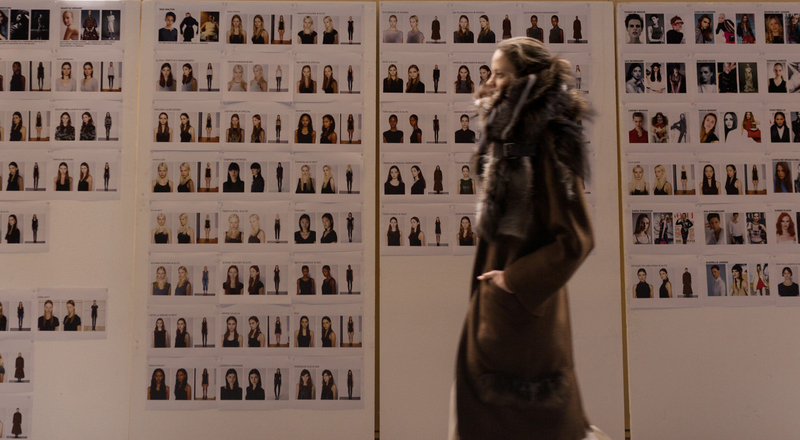 Production is launched six weeks prior to the show in Fendi workshops. Each look is then fitted on models for adjustments and corrections before being finalized. 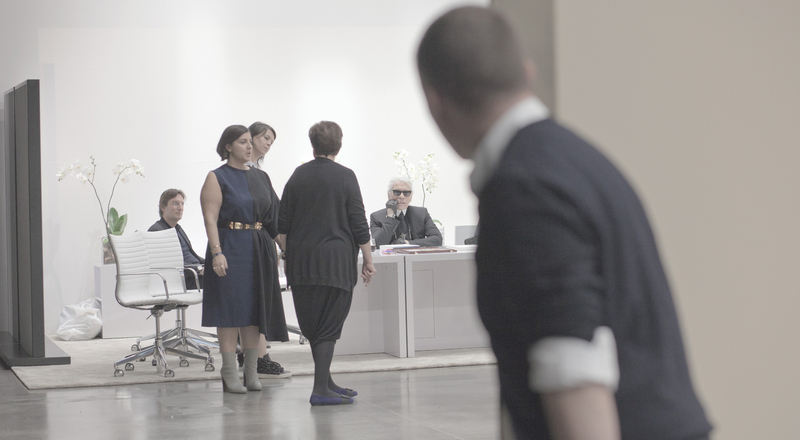 Then, three days before the show all the creative teams move from Rome to Milan, where the collection is presented. Everyone—designers, studio directors, workshop artisans and development teams—is mobilized for this ultimate stage. This is when the decision is made for the combinations of ready-to-wear, accessories and shoes to be used in the 50 looks that will be sent out in the runway line-up. The day before the show the pieces are fitted for each model, with final modifications done in real-time by the workshop artisans. At last everything is ready and the show can begin. In all, the collection counts 50 runway looks, representing 120 different pieces. Given that each piece represents around two weeks of work (model, prototype, final production, etc. ), it’s easy to imagine the huge amount of work and intensive creative effort that go into each piece to make every new Fendi collection a resounding success.